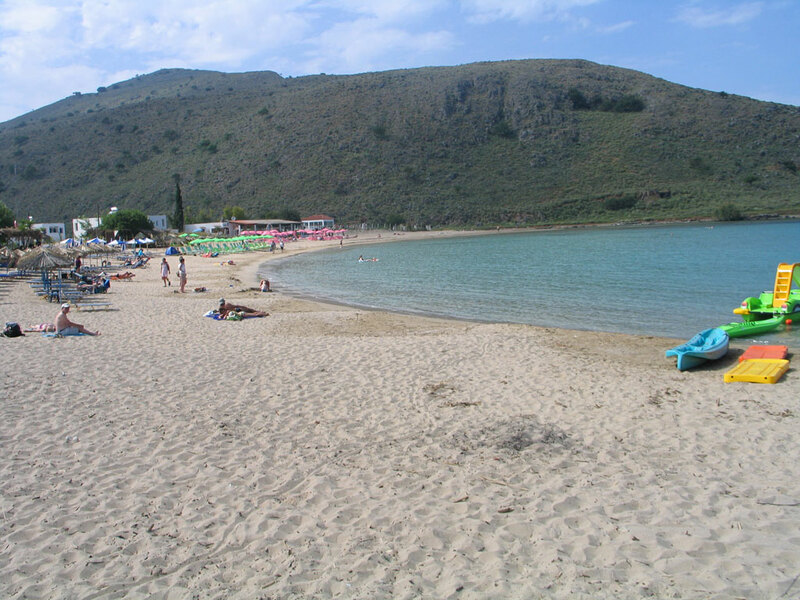 Georgioupolis is a popular tourist resort with a big beach and a beautiful harbor with small fishing boats, it is located between the cities of Chania and Rethymnon (35km from Chania, 25km from Rethymnon) making the area ideal for those who wants to make excursions to the island but also for those who seek for peaceful vacations in a graphic place with sea. 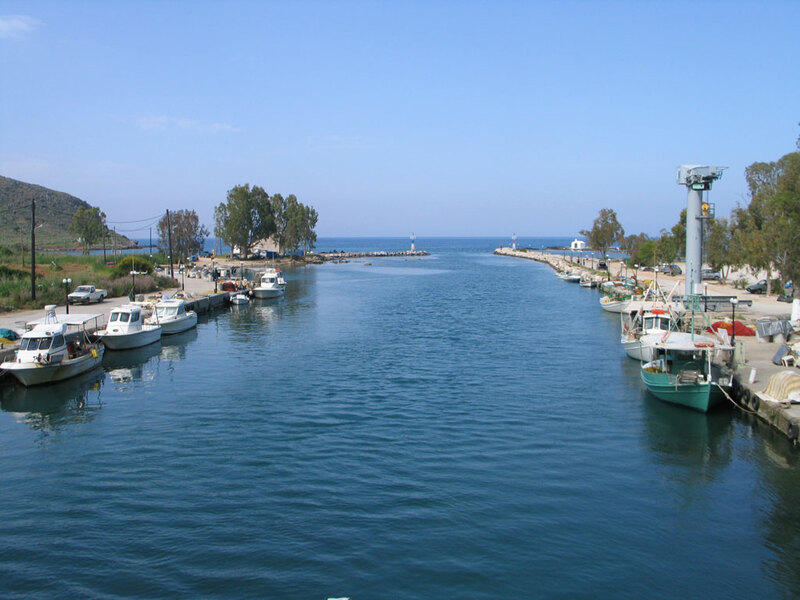 Georgioupolis until 1990 was a fishing village, has since become a popular holiday destination but without losing its natural beauty and serenity. 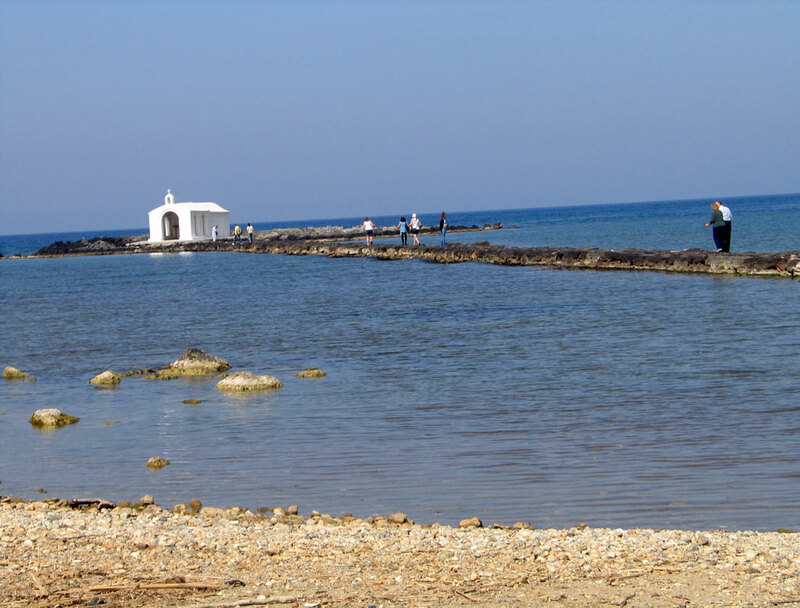 The old eucalyptus trees and the small river that empties into the sea creates a special and unique atmosphere. 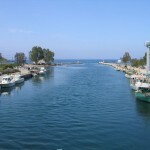 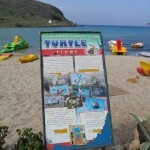 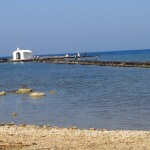 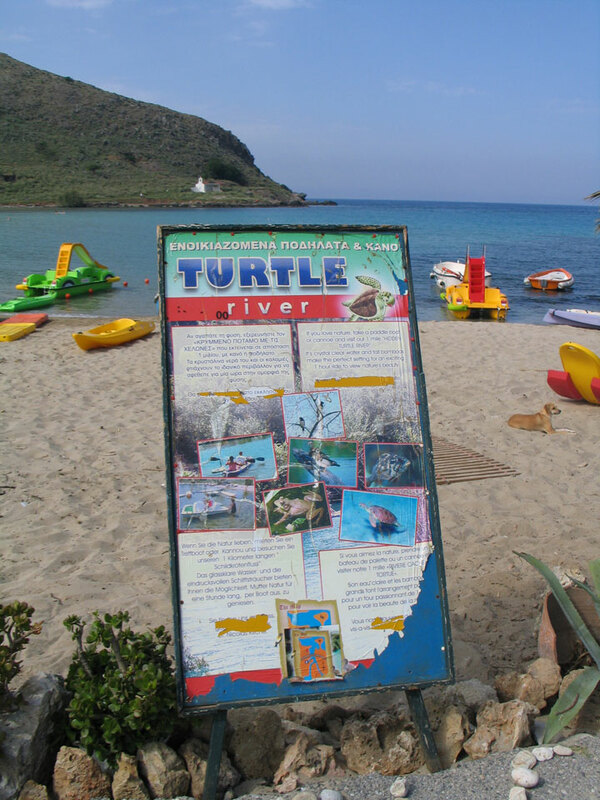 Approximately 5 km from Georgioupolis is the freshwater Lake of Kournas that worths visiting.